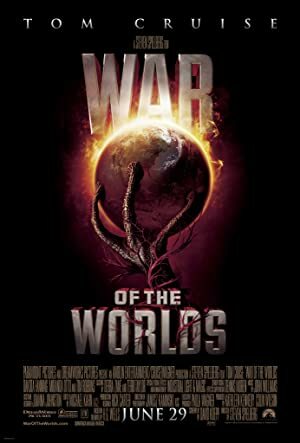 War of the Worlds (2005) – What's New on Netflix Canada Today! A divorced dockworker is forced to become the protective father he’s never been when spaceships invade Earth and the danger mounts by the hour. Ray Ferrier (Cruise) is a divorced dockworker and less-than-perfect father. When his ex-wife and her new husband drop off his teenage son Robbie and young daughter Rachel for a rare weekend visit, a strange and powerful lightning storm suddenly touches down. What follows is the extraordinary battle for the future of humankind through the eyes of one American family fighting to survive it in this contemporary retelling of H.G. Wells seminal classic sci-fi thriller.